IT admins can sometimes be a little nervous about making the change from one platform to another. The incumbent platform has comfort with the team and there is experience and history. This nervousness rears its head when IT admins are thinking about replacing Microsoft Active Directory. Today, there are many reasons that organizations are switching from AD to an alternative, but that still leaves the problem of making the change. 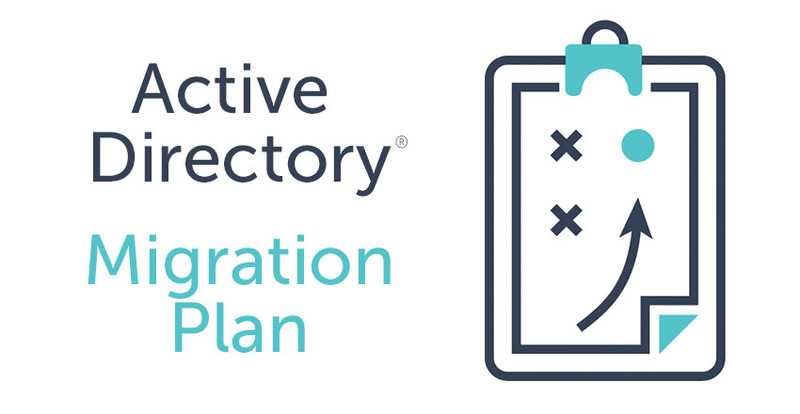 This blog post’s goal is to highlight an Active Directory migration plan. The move from AD to Directory-as-a-Service® is actually quite straight-forward. The IT landscape has changed – spurring IT organizations to reconsider their directory services needs. What used to be a homogenous Microsoft Windows network with everything hosted on-prem is now very different. The cloud, mobile, and new platforms are changing the way that IT is doing business. With the rise of MacOS and Linux devices, Active Directory is managing less of an organization’s infrastructure. Cloud infrastructure and web applications are also having trouble being managed by AD. Combine all of these changes and it makes sense that IT admins are deciding to replace Active Directory. Once the decision to eliminate Active Directory has been made, the next part of the process begins and that is how to migrate away from Active Directory. With Directory-as-a-Service, the process is a quick, easy 5 step process. Core to the Active Directory migration plan is being able to run both identity management systems in parallel while the transition is being made. This ensures that IT can test and verify the transition. You’ll begin by setting up a free account for your cloud directory service. 10 users are free forever, but if you need more users to test, drop us a note and we’ll include you in our JumpStart program. The next step is to install our AD Bridge agent which creates the connection between AD and DaaS. You’ll be able to have any changes in AD be mirrored in the virtual identity provider. Choose the users that you want to mirror into the cloud directory service. You can update these as time goes on, so you don’t need to jump in with all of your users unless you want to. You now have the opportunity to test your authentication process to the cloud directory service. 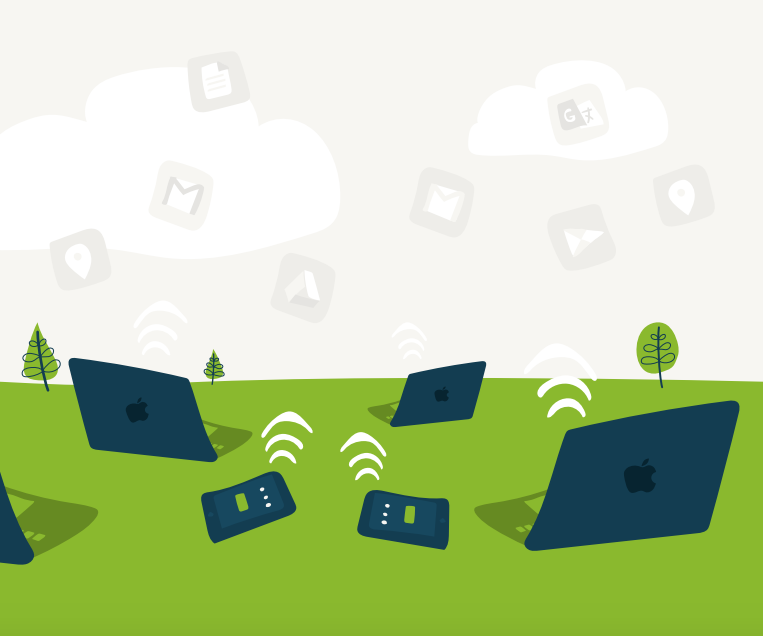 You can connect Macs, Linux machines, AWS servers, Google Apps, and more to Directory-as-a-Service. You can test your Windows devices as well, but you’ll need to unhook them from AD. Your last step, when you are ready, is to eliminate the connection to AD. The AD migration plan can go as fast or as slow as you would like. Also, the JumpCloud customer success team can help support your Active Directory migration plan. Drop us a note if you are moving away from Active Directory and let us know how we can help. Also, feel free to give Directory-as-a-Service a try.